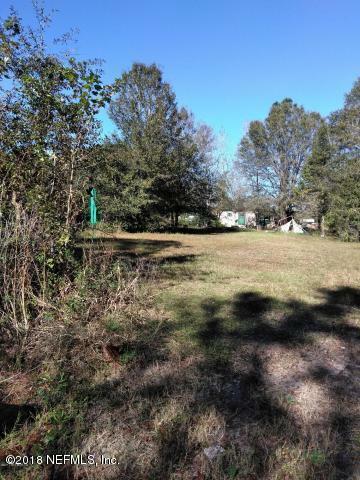 (REDUCED)1.05 Acres Set Up with improvements. 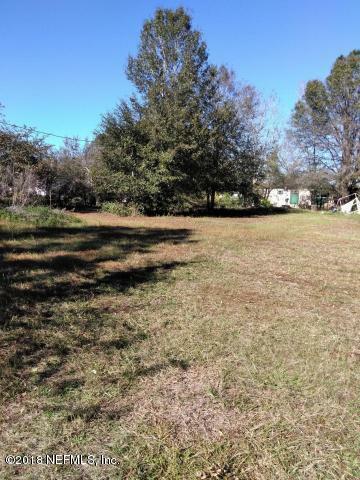 Seller gives no value to the mobile home on the property. Value is in the land only. Buyer has the right to inspect. Seller is not giving a warranty to the well /septic.